Happy Friday friends! 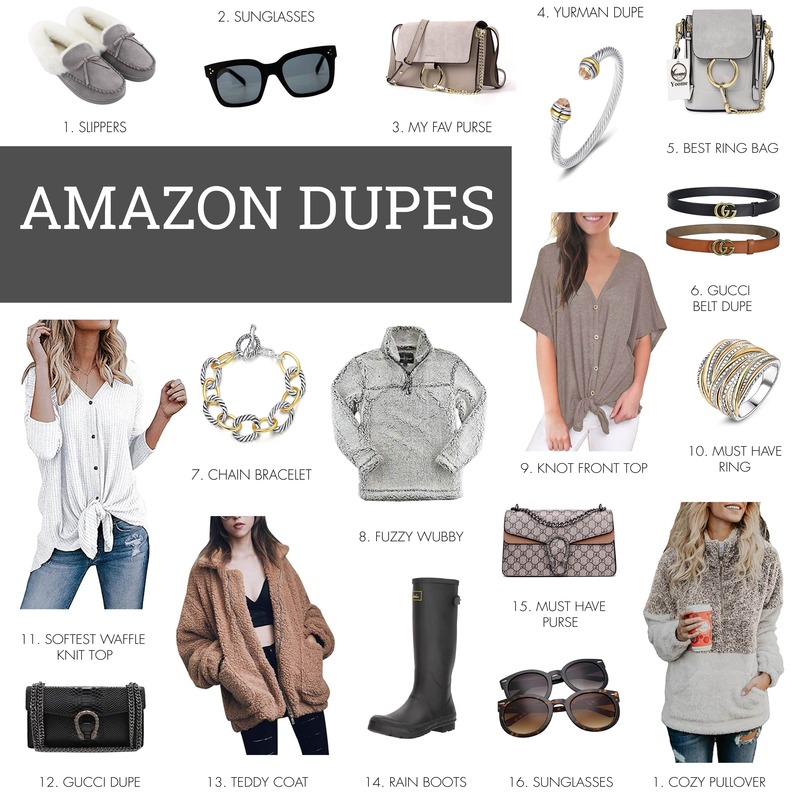 I’m excited to share my favorite Amazon Designer Dupes with you today! 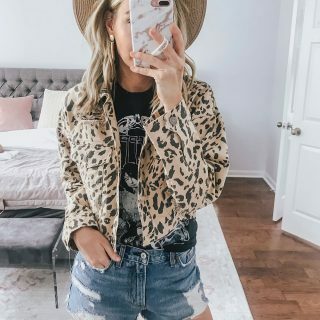 You guys know I love everything affordable and all of these dupes are great options for getting the designer look for less! Everything is linked below and I’m sharing what I love about each item! In the picture above I’m wearing the best Chloe Dupe bag, and also my favorite fleece I’ve found on Amazon yet! FUZZY SLIPPERS – such good Minnetonka look-alikes. They come in whole sizes, but I suggest going up if you’re in the middle. I’m normally an 8.5 and got the 8 in these, but they are a little too snug, so I’m exchanging these for a size 9! SUNGLASSES – heck yes! Such a good knockoff! These are awesome! So inexpensive, but they don’t feel cheap! Got these for our Nashville trip, and love them! MY FAV PURSE – this is the best Chloe dupe that I’ve found! I think this one is better than the Goodnight Macaroon one because the hardware doesn’t feel cheap. The one I have is the smaller size, but it also comes in the bigger size! YURMAN DUPE – this is a great David Yurman dupe! It’s a little skinnier than the real one. This bracelet is a great option to get the look for less! CHLOE DUPE – AHHH I didn’t show you guys this in a try on because I don’t have it, YET… but how good is this Chloe DUPE?? The hardware looks super good on this one, just like my other one!! And it’s only 67.99! BEST BELTS EVER – these belts are a great option if you want the Gucci look for less! It’s only $39.99 for a 2-pack! You can get both colors or just one color, and you can choose your size depending on if you want a thin belt or a thick belt! CHAIN BRACELET – David Yurman look alike for way less! FUZZY WUBBY – this is a great option for the Nordstrom wubby that’s always sold out! My other fav fleece on Amazon!!! Fit is TTS (got my regular size small). You guys have seen me wear this before! It comes in gender neutral sizing which means you can buy for everyone in the family! KNOT TOP – my fav cozy knot front top from Amazon! This style is very trendy right now and this is a great option for less than other sellers! It comes in 9 colors and it’s only $18.99! MUST HAVE RING – so cute, and only $9.99! You can actually choose your size, but I must have not realized that lol. Looks like David Yurman! SOFTEST THERMAL TOP – this is the best top ever! it’s so cozy and it looks similar to the one from Urban Outfitters! 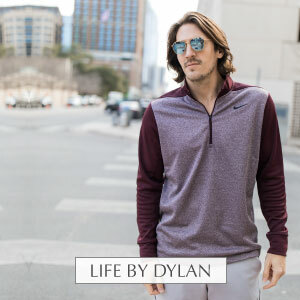 It comes in 9 colors and is only $20.99! GUCCI DUPE – this reminds me of Gucci bag but for way less! It’s really well made too! 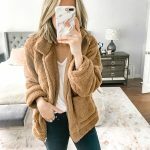 WARM TEDDY COAT – Also added in my favorite teddy jacket on Amazon because it’s SO good. You guys have seen me try this on in a previous try on video, and styled often on my Instagram! 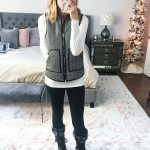 HUNTER BOOTS LOOK ALIKE – Such a good Hunter boot dupe option. This brand is great. The only difference between these and Hunter’s is that these are a bit heavier. They come in whole sizes only, so I sized down a half size to get the perfect fit. SUNGLASSES – Yes!! Karen Walker Dupes. These are awesome! They look so expensive but they’re only $17.99 for a 2 pack with both black and brown options! You can also buy just the black or just the brown. 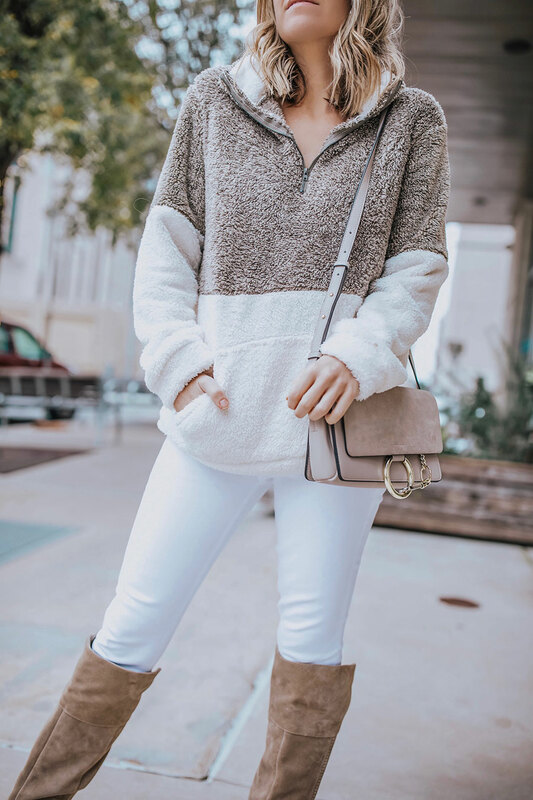 COZY PULLOVER – this is the pullover I’ve seriously been wearing all the time! It’s so soft and cozy! I sized up to a medium for a cozier fit! The price is pretty dang amazing too! Hopefully an item on this list is something that you’ve wanted to purchase for yourself, but don’t want to spend the big bucks on! Thanks for stopping by today! Lee Ann – Your favorites are so great I love them all especially #17!!!! I love anything comfy and cozy. I’m home all the time since suffering a life changing/altering stroke about a year ago. So finding no constricting comfy apparel is a plus! I really enjoy your feed, everything about it. Getting a little glimpse outside so to speak, and engaging with all the ladies on here is so great too. I tag my daughters in all the things because we all love your style! Keep it up! You’re so cute! And those babies?! They’re so adorable!!! !